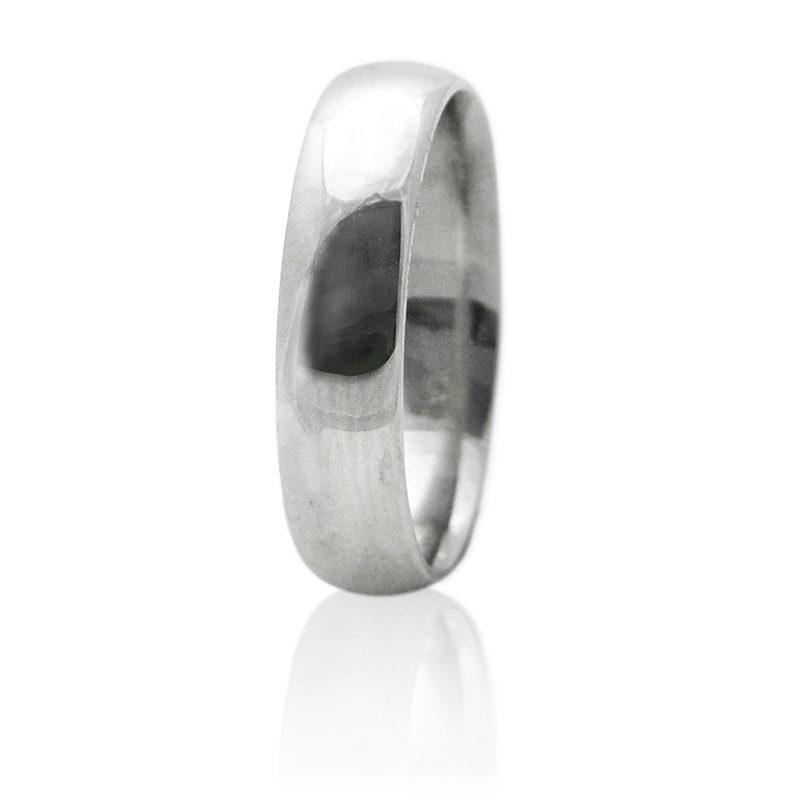 Ring Details: Platinum comfort fit style. Measurements: Size 9 and is 5mm wide. Most alternate sizes may be special ordered requiring approximately 3 weeks for delivery. 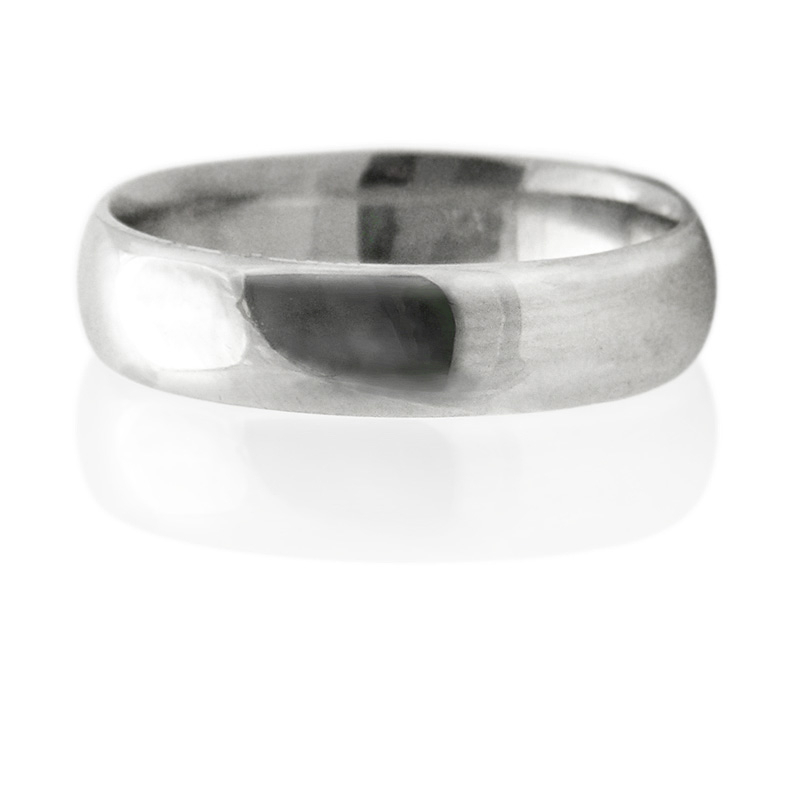 This handcrafted comfort-fit men's platinum wedding band reflects an impeccable polished finish extending along the entire band. Dimensions measure size 9, and 5mm wide.